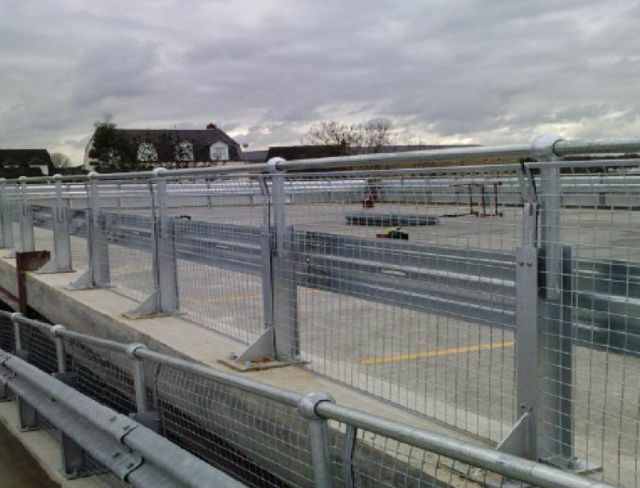 Armco barriers are often used around car parks or within industrial and other buildings where forklift trucks operate. The purpose of this robust barrier is to create boundary demarcation and separate pedestrians safely from forklift trucks and other vehicles. The barriers can be made to suit site dimensions. Supplied galvanized or polyester powder coated.